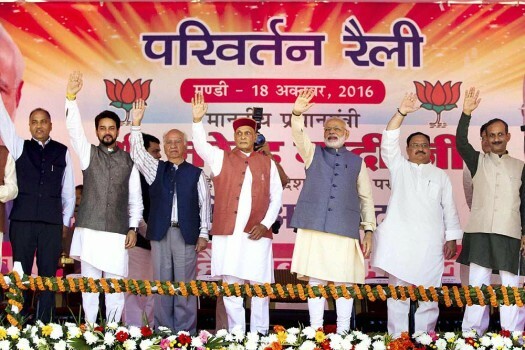 Prime Minister Narendra Modi along with chief ministerial candidate PK Dhumal, Shanta Kumar and others leaders waves at crowd at an election campaign rally in Kangra district. 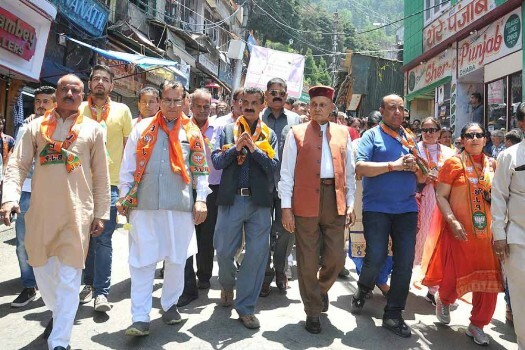 Former chief minister and leader of opposition Prem Kumar Dhumal during Municipal Corporation Shimla election campaign, in Shimla. 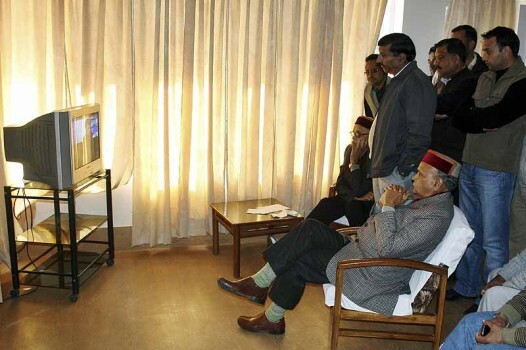 Union Health Minister J P Nadda along with former HP Chief Minister Prem Kumar Dhumal inspecting the main stage ahead of Prime Minister Narendra Modi’s rally at Ridge, in Shimla. 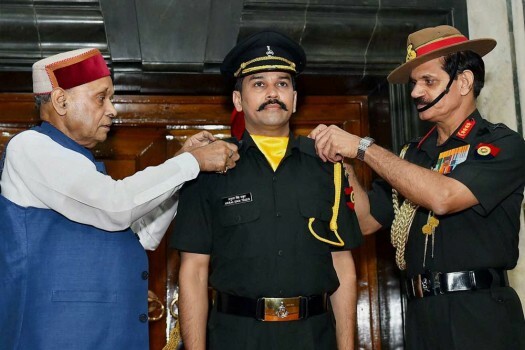 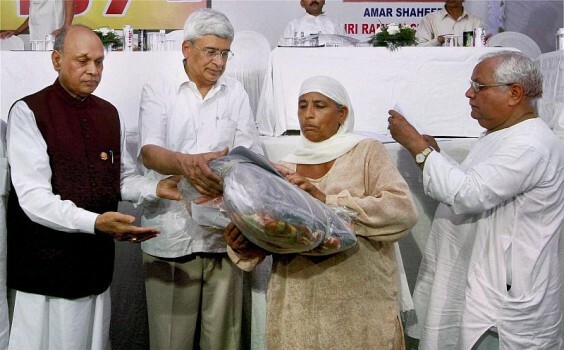 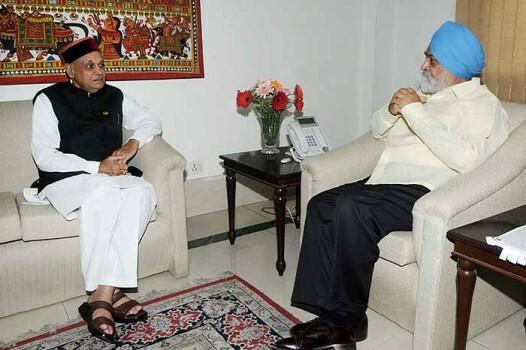 BJP MP and BCCI President, Anurag Thakur seek blessing of his father Prem Kumar Dhumal after he was commissioned into the Territorial Army as a regular officer, in New Delhi. 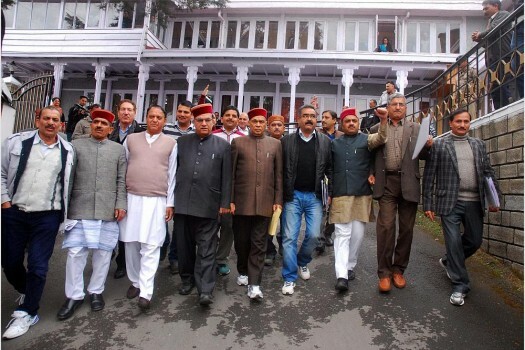 Former Chief Minister Prem Kumar Dhumal with other BJP MLAs staging a walkout during budget session of the Vidhan Sabha. 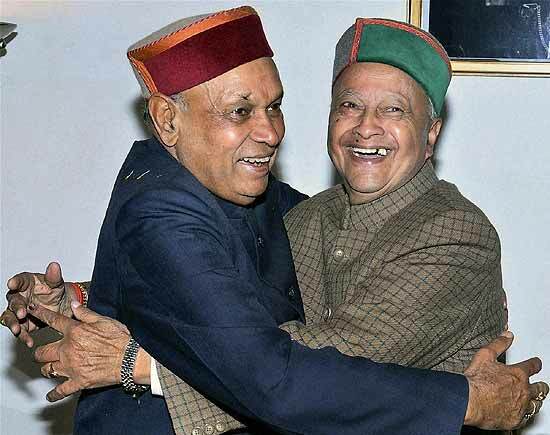 Himachal Pradesh Chief Minister Prem Kumar Dhumal and state Congress chief Virbhadra Singh exchange greetings on the occasion of Diwali in Shimla on Tuesday. 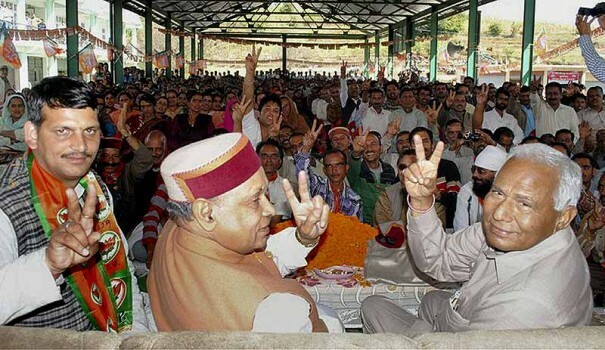 Himachal Pradesh Chief Minister Prem Kumar Dhumal at an election campaign rally in Mandi. 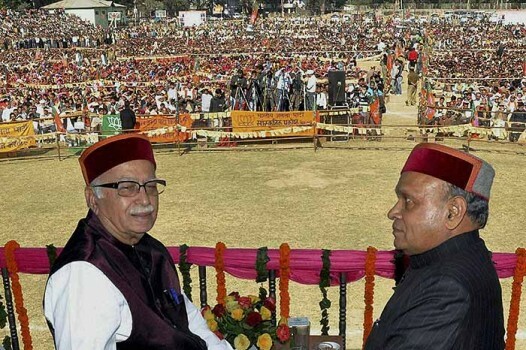 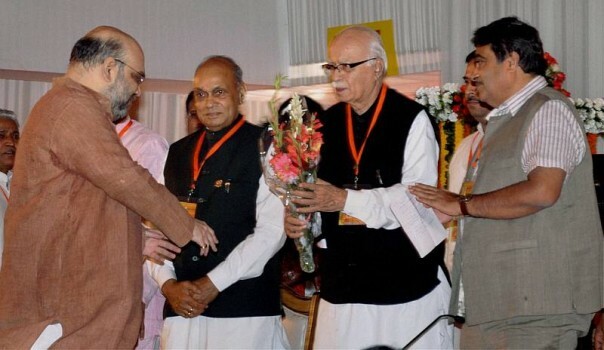 Senior BJP leader L K Advani with Himachal Pradesh CM Prem Kumar Dhumal during his Jan Chetna Yatra rally in Mandi. 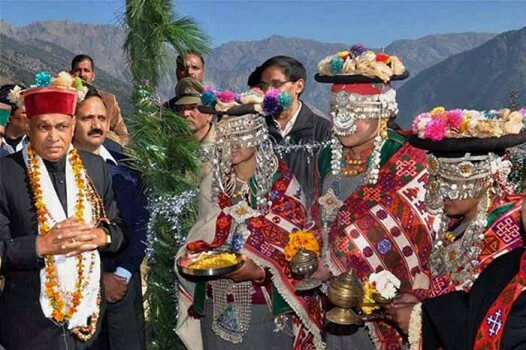 Himachal Pradesh Chief Minister Prem Kumar Dhumal being welcomed by local people, in traditional dress, at Kalpa in Kinnaur. 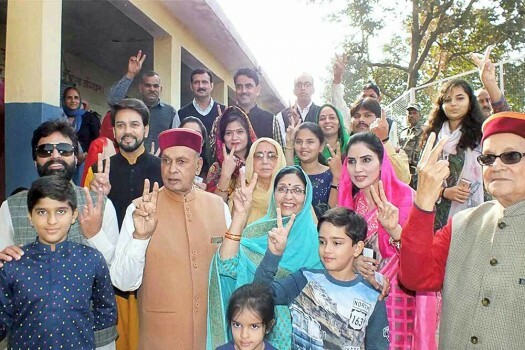 Thakur won from Seraj constituency by defeating Chet Ram of the Congress. 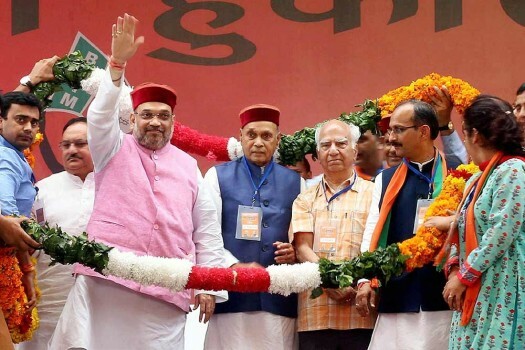 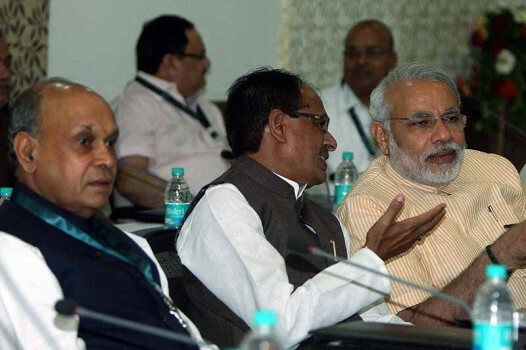 The Congress is doing better than expected in Gujarat, given that it had won 61 seats in the 2012 elections while the BJP had got 115. 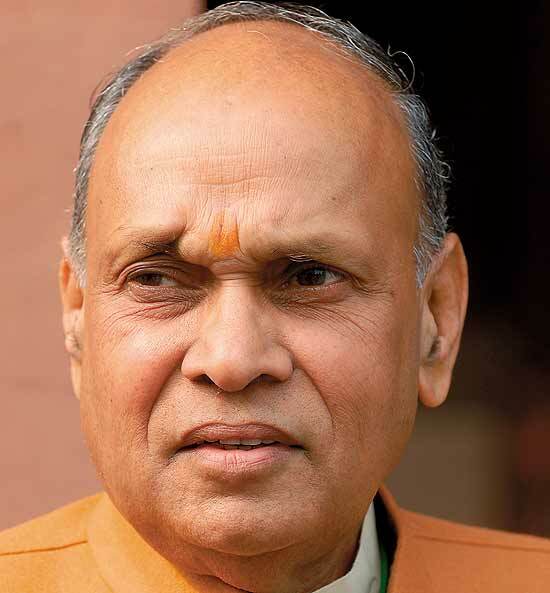 Dhumal, a two-time chief minister, will contest from Sujanpur instead of Hamirpur, which he represents in the outgoing assembly. 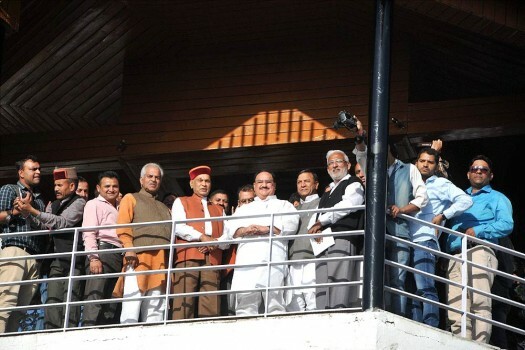 Koskar is the only panchayat in the state whose entire population migrates to comparatively warmer places such as Kullu for three to four months every winter.